OMG. This book. We laughed for hours with this one. So funny. 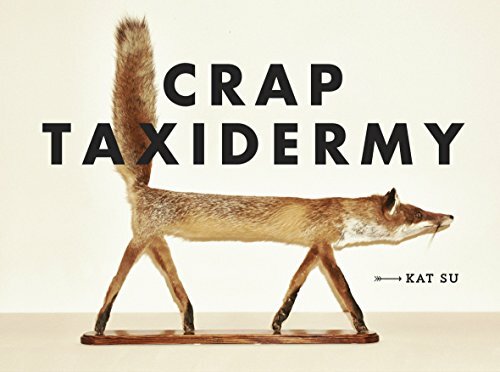 The pictures of the crap taxidermied animals are hilarious! 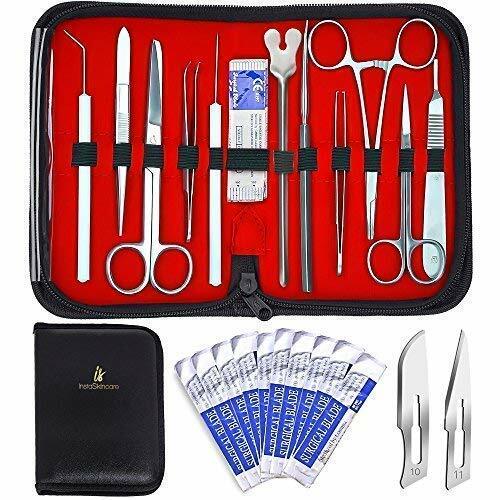 I loooked far and wide for a good kit and this one not only has everything a taxidermist would need, it's also quite affordable. Handy for carving micro turkeys at Thanksgiving too! Keep some at home, some in the car and some in your purse for unexpected road kill. 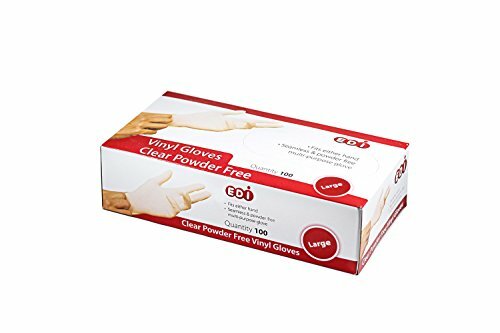 What to get for someone who has everything? 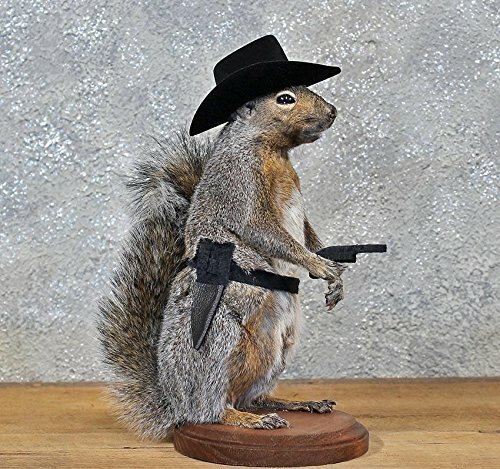 I bet you they don't have a taxidermy cowboy squirrel... not yet anyway! Another awesome book which we love. 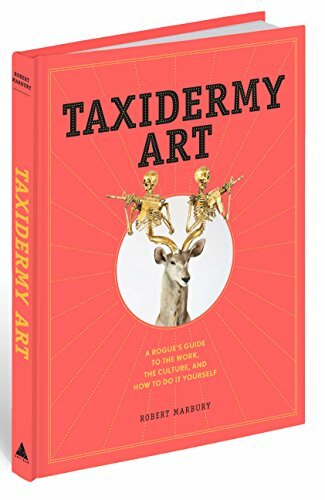 It's a little unsettling what artists do with dead animals but mostly it's quite fascinating. 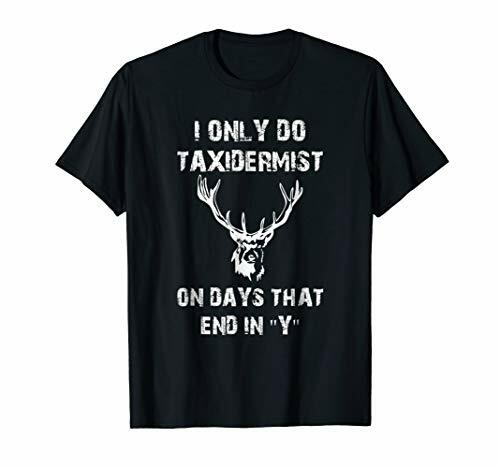 A great shirt for your favorite taxidermist! 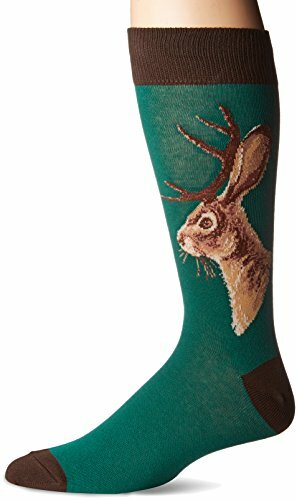 The infamous jackalope in sock form. Yes please. A lovely shade of green too! 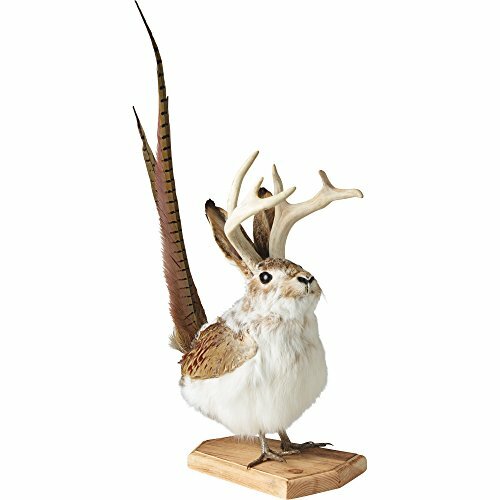 There's the jackalope but then there's the FLYING jackalope. Nothing wrong with 16 inches of furry feathered antlered awesome. 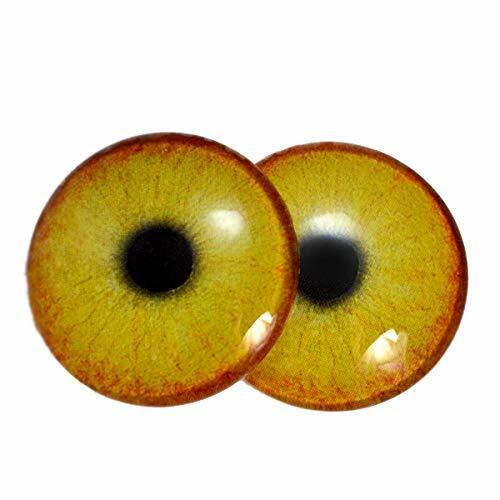 EYEBALLS. Set of two, thank goodness cause one would be, you know, weird. 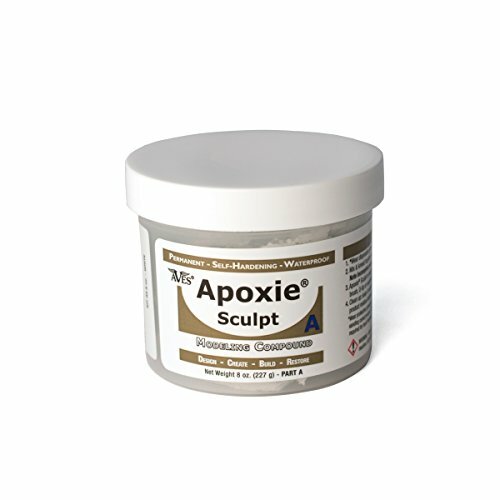 Seriously the best modeling compound we have ever used. We love this stuff! 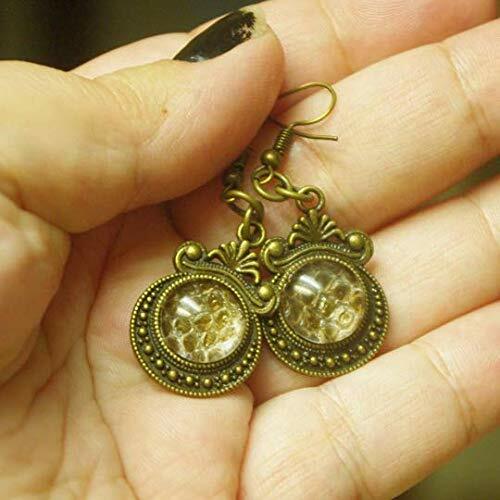 Beautiful snake skin earrings for the woman you wish would leave you alone. 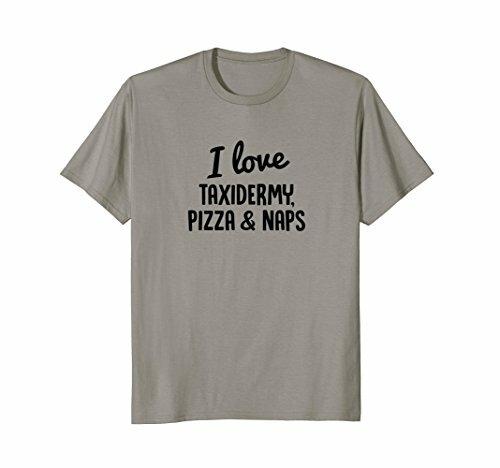 I mean seriously who doesn't love taxidermy, pizza and naps?